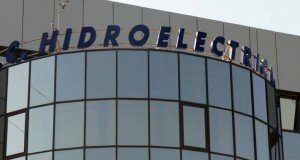 Hunedoara Court approved on Thursday Hunedoara Energy Complex (CEH) reentering into insolvency and appointed GMC SPRL Craiova the same judicial administrator, sources in energy sector said, agerpres.ro quotes. This decision left the state company without protection against creditors and the forced execution plans will be implemented and could leave CEH without an important part of heritage. 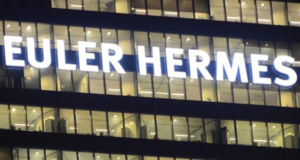 Insolvent since January 2016, CEH had debts accepted by the insolvency administrator of RON 1.3 billion, of which RON 477 million are to state budgets, according to the latest data available. 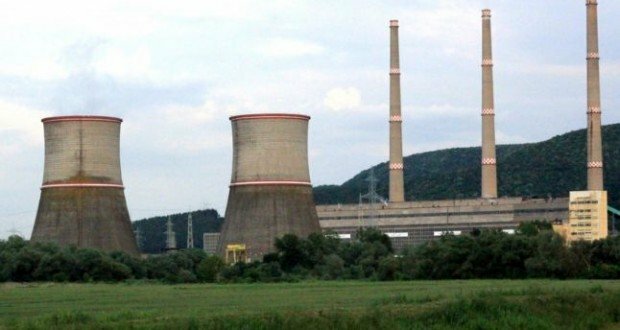 Ministry of Energy agrees to create a new company to take over CEH’s viable assets, but not the debts.